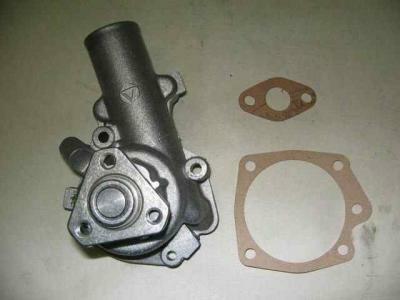 Fiat spider water pump with gaskets. 1968-1973 1438/1608cc also fits Fiat 124 sports coupe. fiat 5882684. Not for water pump mounted electromagnetic fan clutch versions!